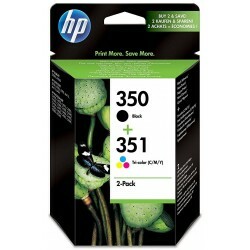 Cartucho de tinta tricolor Nº 351XL Este producto es compatible con las siguientes impresoras: -HP OfficeJet J5700. 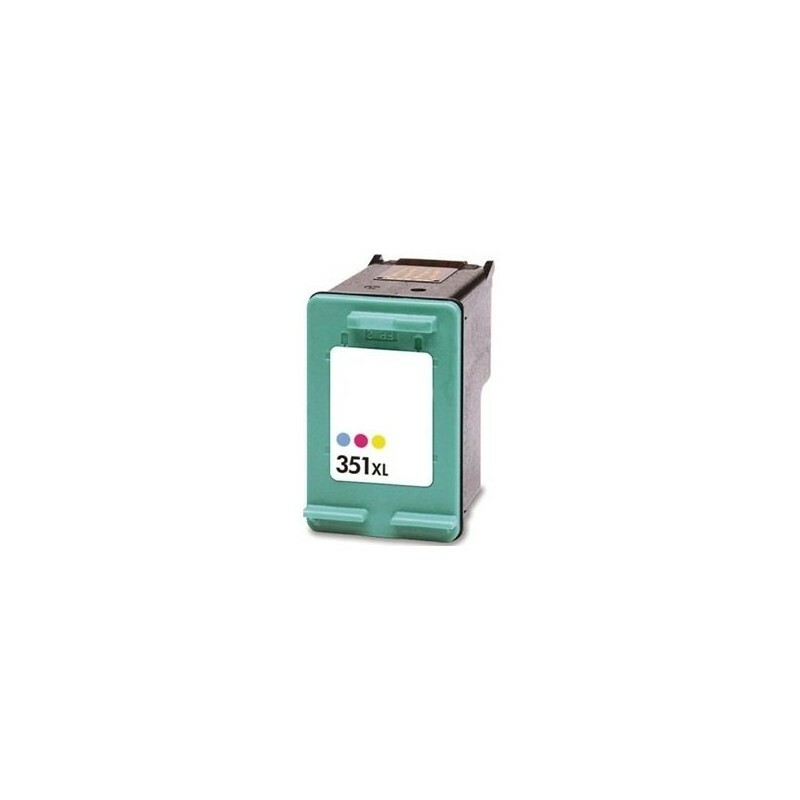 -HP OfficeJet J5785. 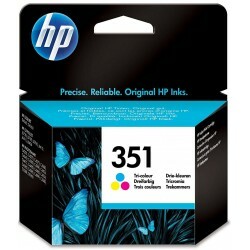 -HP OfficeJet J6415. 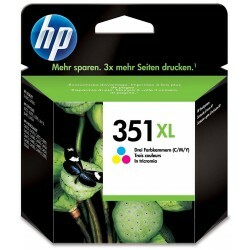 -HP OfficeJet J6410. 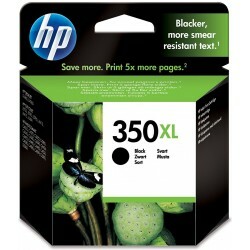 -HP OfficeJet J5730. 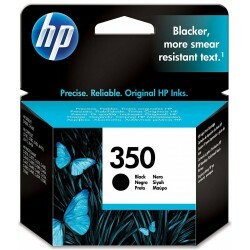 -HP OfficeJet J5780. -HP Deskjet D460. -HP Photosmart D5360. -HP Photosmart C4280. -HP Photosmart C4200. -HP Photosmart C5200. -HP Photosmart C4380. -HP Photosmart C5280. -HP Photosmart C4340. -HP Photosmart C4472. -HP Photosmart C4480. -HP Photosmart C4500. -HP Photosmart C4580. 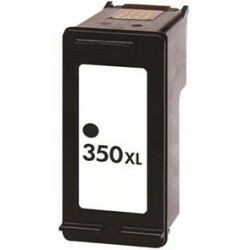 -HP PSC 4480.